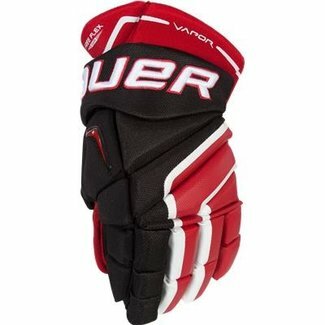 BAUER Vapor APX2 Hockey Glove- Jr.
Bauer S17 Supreme 1S Hockey Gloves - Yth. 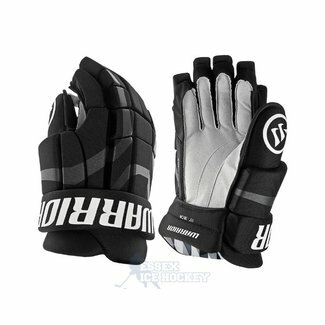 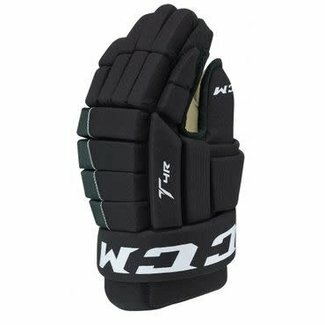 Warrior Covert DT4 Hockey Gloves - Yth. 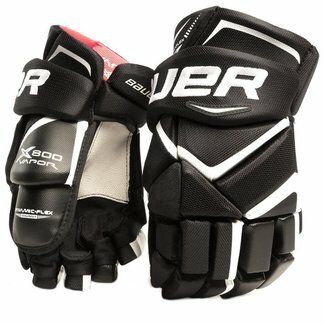 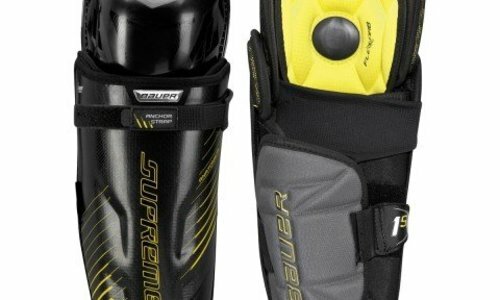 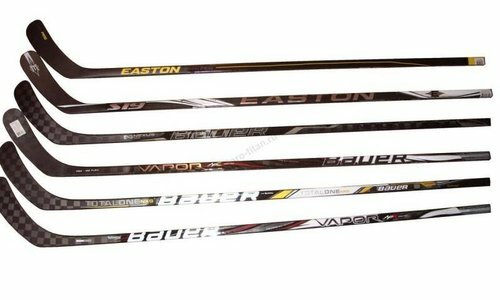 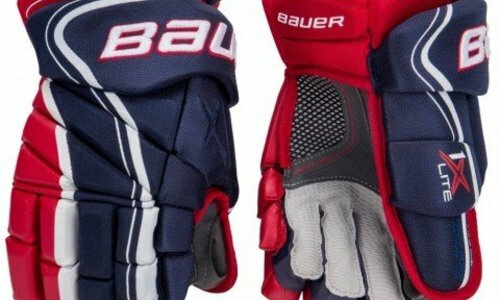 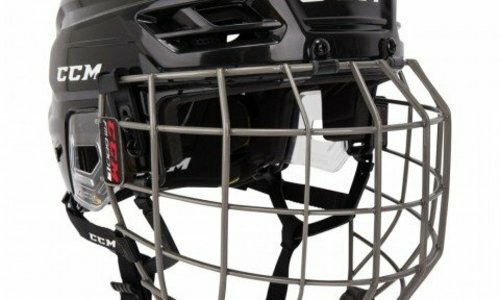 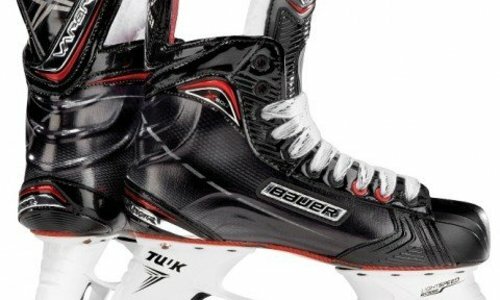 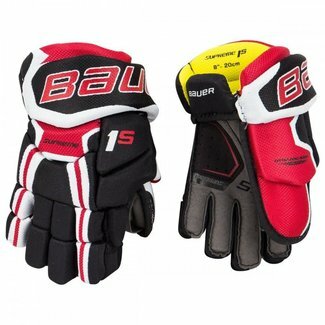 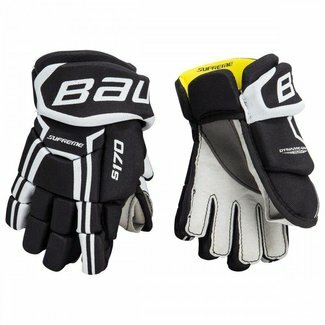 Bauer Vapor X800 Hockey Gloves - Jr.